On Friday, March 29th, Miranda Restaurant of Brooklyn will be offering a special Good Friday tasting menu from 5:30pm to 10:30pm. This menu of vegetables and seafood is fit for those that wish to avoid meat on Good Friday, pescatarians, health-conscious, food lovers, and all. First, they will serve roasted parsnip and carrot soup with fava beans, followed by a housemade farfalle with littleneck clams and spring peas. 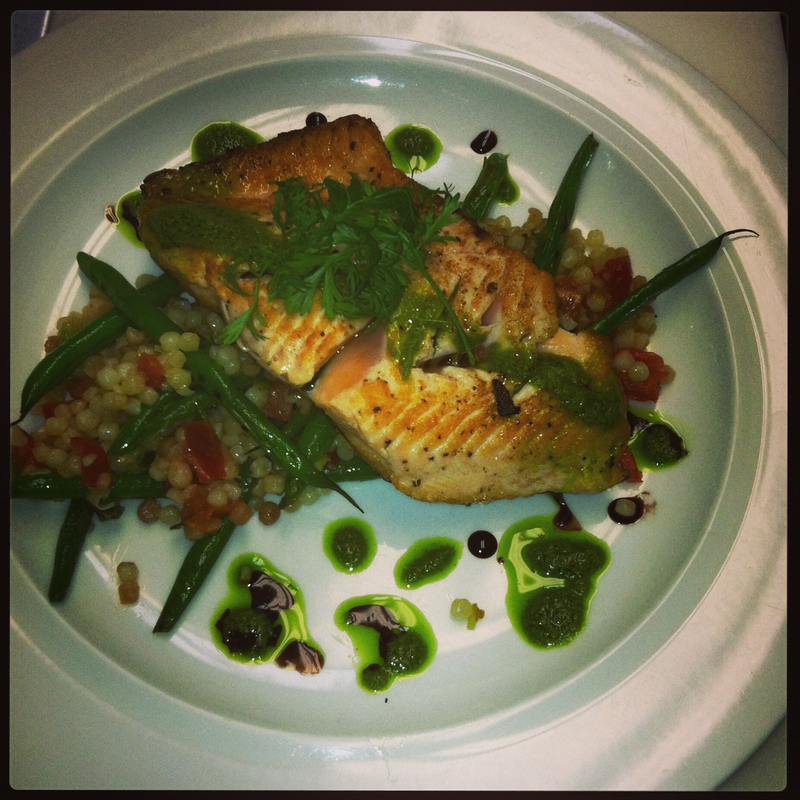 The main entree features pan seared arctic char with balsamic glazed beets, fingerling potatoes and grilled asparagus. As a dessert option, they will be offering a choice between a brandy and vanilla bean flan or the habichuelas con dulce, a traditional Dominican dessert favorite, containing kidney beans with sweetened and pureed coconut milk studded with raisins and sweet potatoes. The four-course menu is priced at $39/person, plus tax and gratuity. Miranda Restaurant is located at 80 Berry Street, Brooklyn, NY.